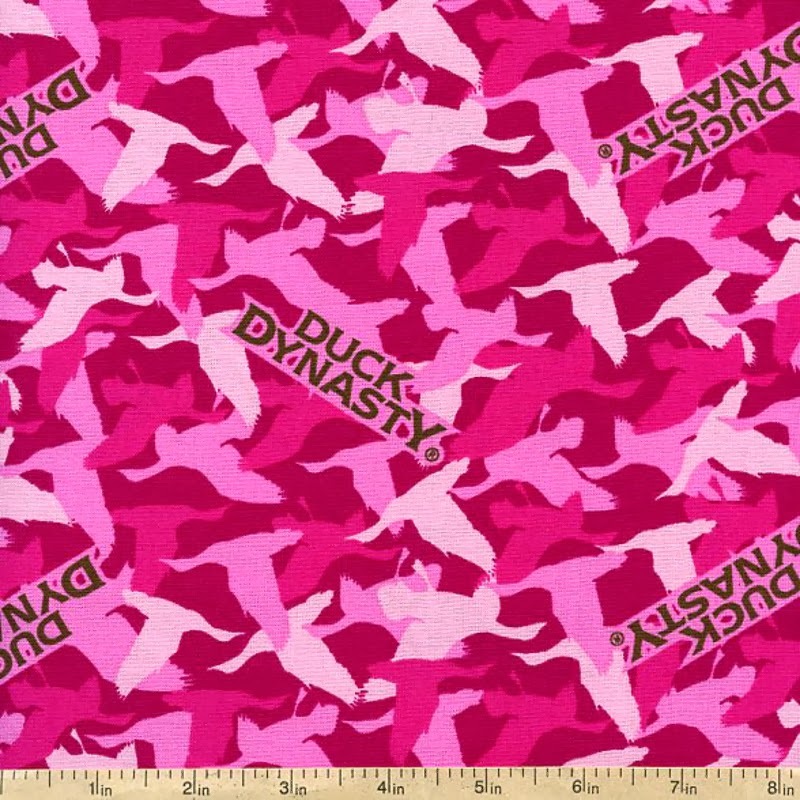 Beverly's Official Blog | News and findings from world of crafts, scrapbooking and more: Fun & Affordable: Duck Dynasty Licensed Prints! 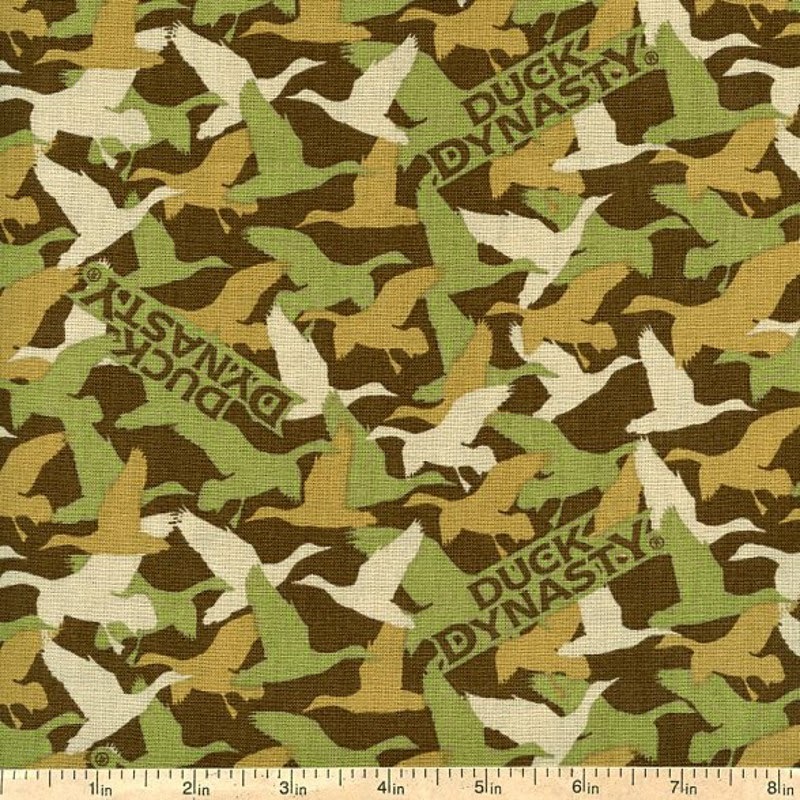 Fun & Affordable: Duck Dynasty Licensed Prints! 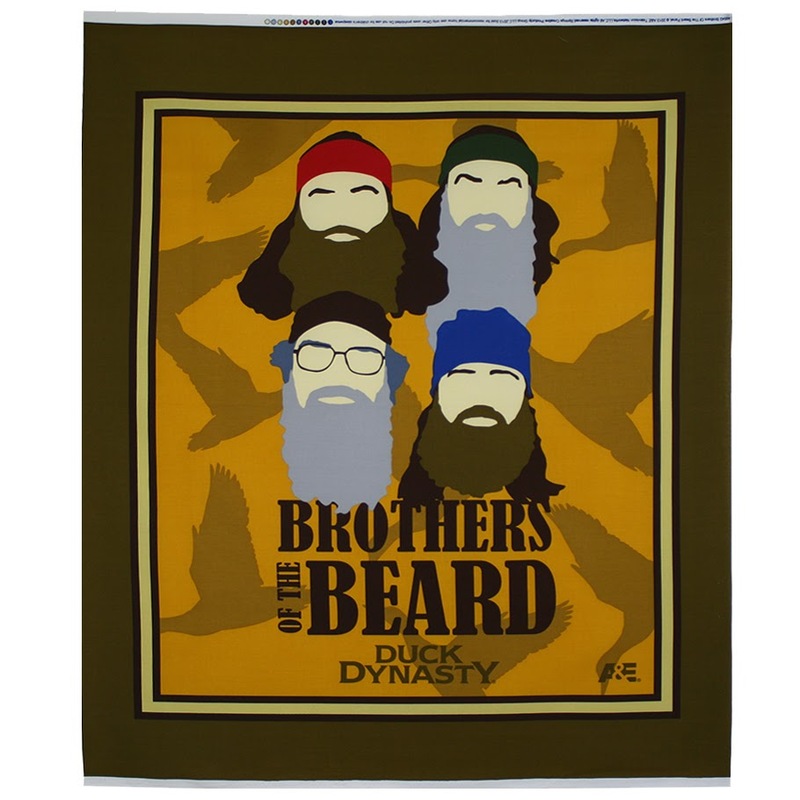 The beard-bearing brothers of A&E's hit show Duck Dynasty are now available on licensed prints from one of our favorite manufacturers, Springs Creative! The panel pictured above measures in at 36" by 44/45", making it a perfect centerpiece for a DD-themed quilt, decorative wall hanging, or blanket centerpiece. This small collection uses a muted color palette with splashes of vibrancy in just the right places! Use the bolder graphic prints to add character to your project, then complement with the camo-print basics. The result will be a novelty project that will catch the attention of friends and family while remaining tasteful and current. 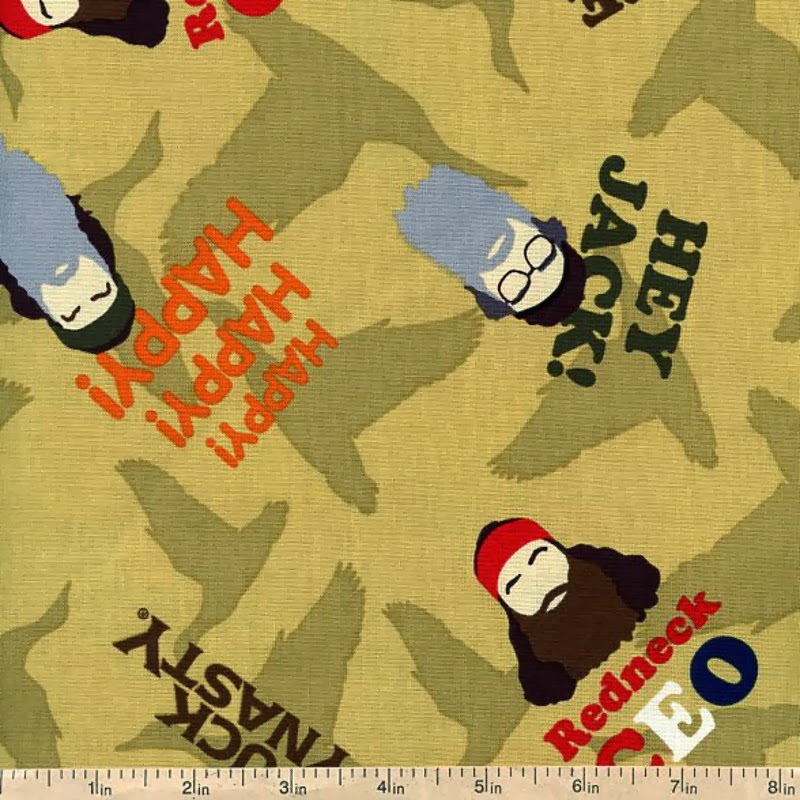 Once you've completed your Duck Dynasty project, share your creation with us on Facebook!